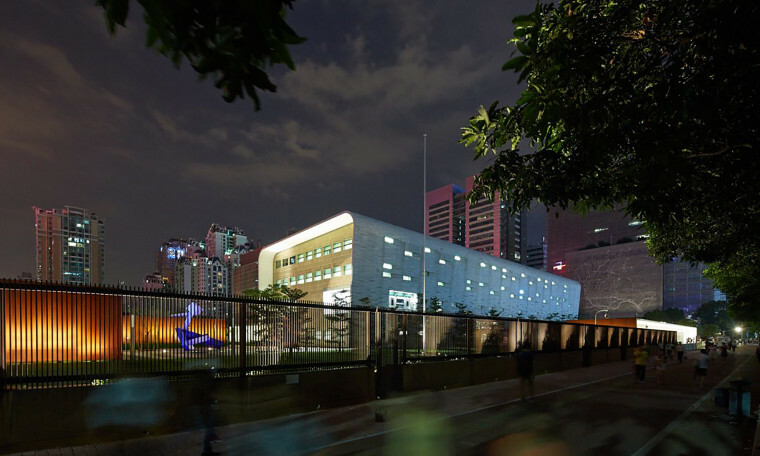 The same concussion-like symptoms that hit staffers at the U.S. Embassy in Cuba have been reported at the consulate in Guangzhou. The United States has evacuated some Americans from its consulate in the Chinese city of Guangzhou after an employee was confirmed to be suffering symptoms consistent with the mysterious illness that led to the removal of more than half of the U.S. Embassy staff in Cuba, the State Department said Wednesday. Heather Nauert, the State Department's spokeswoman, said "several" consulate employees had returned to the United States from China for further evaluation after they were screened as part of a task force Secretary of State Mike Pompeo created last month. The force is investigating reports of hearing, vision, balance and memory damage. The medical screenings in China are continuing, Nauert said. There are about 170 U.S. diplomats or employees and their families in Guangzhou. The State Department said in a health alert last month that the employee in Guangzhou reported "subtle and vague, but abnormal, sensations of sound and pressure" that had no immediate explanation. Pompeo said then that the employee's symptoms were eerily similar to those reported by the Cuban embassy staff. Doctors said in February that the symptoms among some 24 Havana embassy staffers were similar to those caused by concussions — headaches, balance problems, sleep disturbances and visual and hearing difficulties. U.S. experts have said they know of no technology that would explain the symptoms. But President Donald Trump and other U.S. officials have accused Cuba of having targeted U.S. personnel with some kind of "acoustic sonic weapon" for unknown reasons, an allegation the Cuban government has forcefully denied. The State Department responded by pulling 60 percent of its workers out of the Havana embassy in early October and expelled two-thirds of Cuba's staff in Washington.